you can synchronize your files over your devices. vous pouvez synchroniser vos fichiers sur vos appareils. Documentation YunoHost : à créer ; n’hésitez pas à aider ! Je viens de l’effectuer, et je ne vois plus aucune des applications d’avant l’upgrade dans l’interface d’administration des applications, ni via occ app:list. C’est grave docteur ? I don’t speak French, but I might have the same problem as @roukydesbois. After upgrading Nextcloud official the other day, it disappeared from my installed apps. useradd: group nextcloud exists - if you want to add this user to that group, use -g.
nextcloud's script has encountered an error. Its execution was cancelled. Lors de la mise à jour, Nextcloud désactive la plupart des applications par précaution. 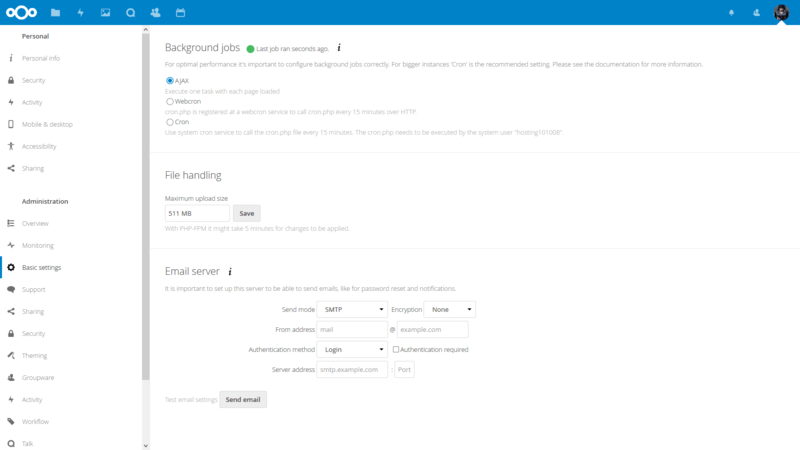 Il te faut les activer à nouveau dans l’administration de Nextcloud. Si tu vas dans le menu en haut à droit, tu cliques sur “+ Applications” et va dans la rubrique “Applications désactivées”, ne sont-elles pas là ? You don’t have the same problem. It looks like your upgrade failed. Was it made through the web admin or with the CLI? Did you get an error message? Could you please get the logs of this upgrade (and not the following installation trial) in /var/log/yunohost-cli.log? Do you have relevant logs in /home/yunohost.app/nextcloud/data/nextcloud.log or /var/log/nginx/yourdomain.tld-errors.log? 2018-01-15 15:42:22,234 WARNING  yunohost.hook <lambda> - [20118.1] useradd: group nextcloud exists - if you want to add this user to that group, use -g.
OK, I had quite a lot of timeouts in my logs, I’m starting to see some apps appear… Should I increase the max_timeout and if yes where? @roukydesbois good you got it sorted out!  Could you please share a complete log, possibly since the beginning of the upgrade (for example on https://paste.yunohost.org)? As I did not have anything to lose with regards to my Nextcloud installation, I decided to remove the nextcloud user group by hand, after which the installation succeeded Now happily running the latest Nextcloud official! Hi, For your information I have got a problem while updating the Nextcloud app. This configuration was lost while updating. I had to change again the relevant line in /var/www/nextcloud/config/config.php then perform a sudo -u nextcloud php occ files:scan --all to have it back again. Can you try to make updates compatible with my case ? Any ETA as to when Nextcloud 13 will be in stable? I was having the same dream! A nextcloud 13 one day? No rush, just to know! 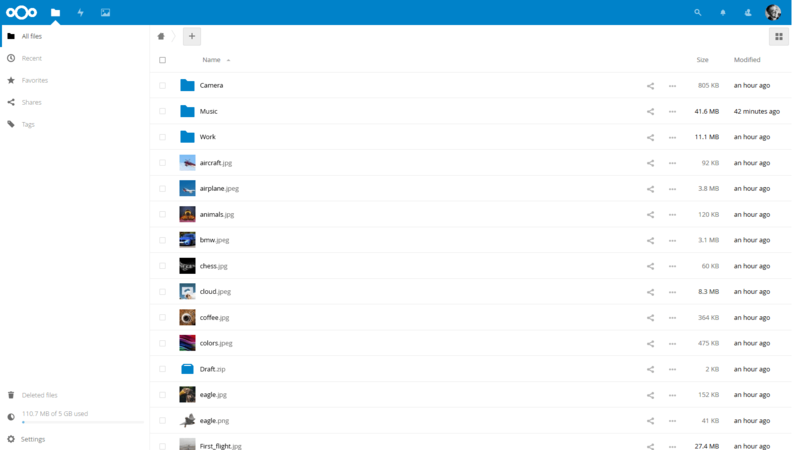 New stable release for Nextcloud.